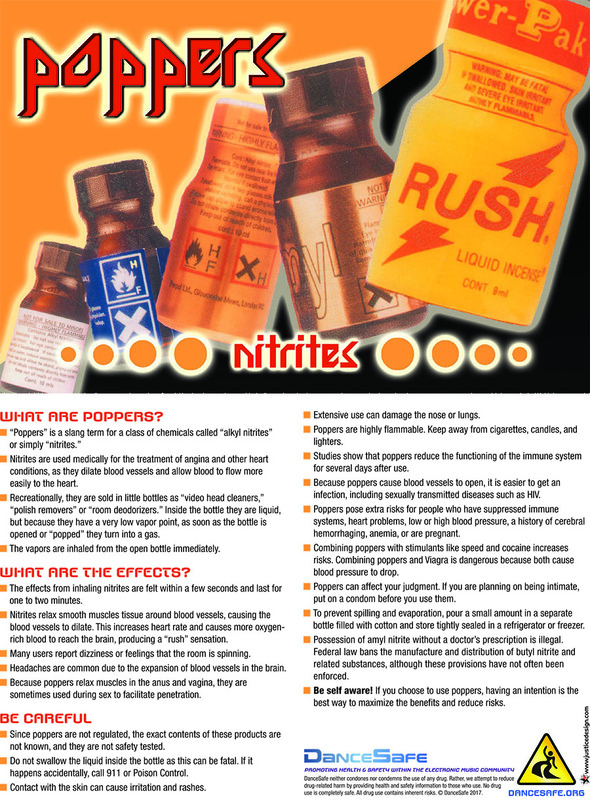 100 Poppers drug information cards. 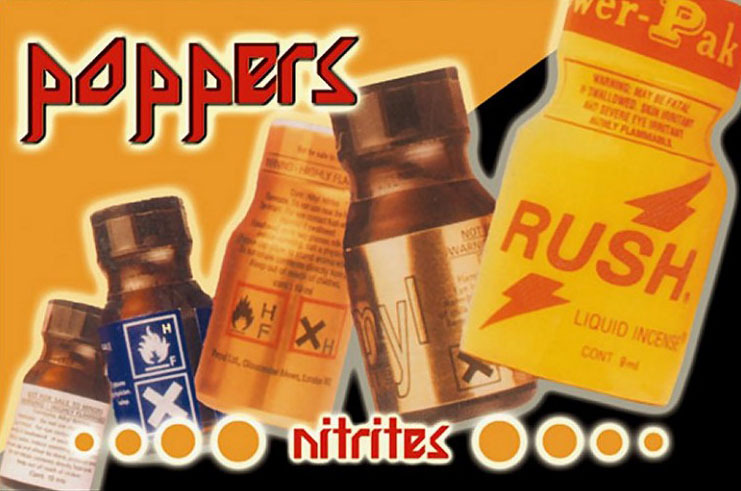 4″x6″, glossy, full color. Updates September 2017!